About ShaadiShop Indian Wedding Venues in Southern California, Northern California, Phoenix, Boston, Chicago, Seattle, Washington D.C. I created ShaadiShop to make finding an Indian wedding venue easier. Before ShaadiShop, so many couples had to call each wedding venue one-by-one to find out if they are Indian wedding friendly - can I have 400 people? a horse? a fire? Indian food? Moreover, every time you have to spell your whole name, “S-A-M-T-A J-A-I-N, your fiance’s name, and give out other info….only to find out their maximum capacity is lower than what you needed or that they don’t allow outside catering….or some other deal breaker for an Indian wedding. 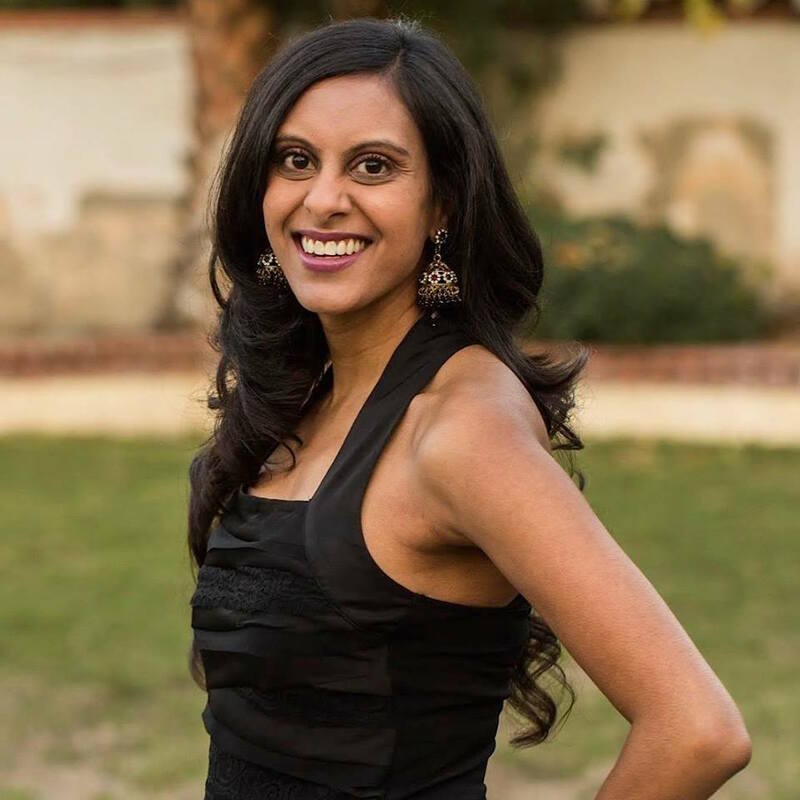 When the idea for ShaadiShop occurred to me, I was working full time, while also pursuing my Masters in Business Administration at night, and planning my wedding, all simultaneously. I talked to other couples who were in the same boat, one person’s in med school, while the other is climbing in their career, or both are pursuing degrees and living in different cities. This is pretty common for the South Asian community which, made me even more convinced that there's a need to make the whole Indian wedding venue buying process a lot simpler. With ShaadiShop, you can filter directly to Indian wedding venues that offer exactly what you need, at the price you need and when you need it. There’s A LOT to know about selecting a venue. It’s a big purchase and anchors everything else for your wedding. Our blog is full of practical wedding planning guides, and our service is all free! (click here for how our service works). Put the fun back in to finding your Indian wedding venue and congrats on your engagement!